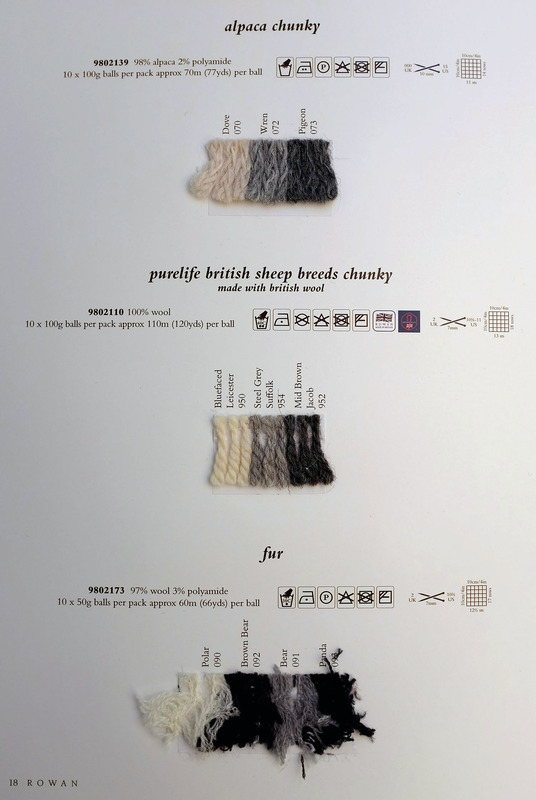 Yarn Type Made from wool with a little polyamide to bind. A massive trend for the season, fur is a great addition to any knitters wardrobe and ideal for collars, cuffs and small gilets. 97% Wool 3% Polyamide. Hand wash warm.